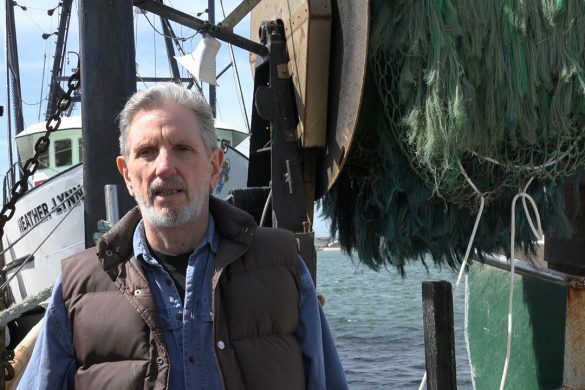 The fishery management system in New England is in a crisis. 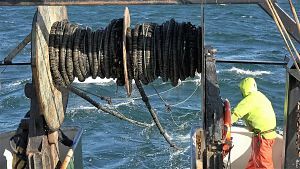 Sectors of the New England fishing industry are about to be obliterated by new management measures that will severely curtail the catch. 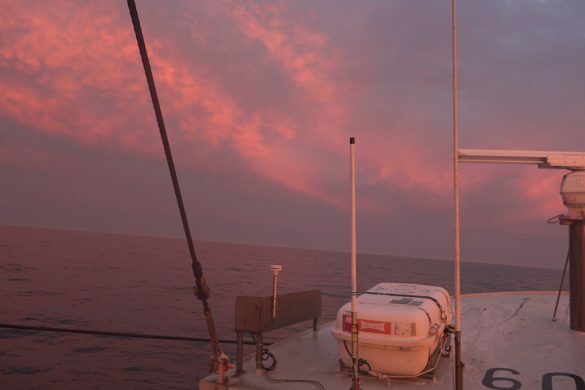 Taking note of the magnitude of the anticipated measures, Senators Snowe, Collins, Kennedy and Kerry wrote the assistant administrator of NOAA on May 16, requesting a delay in implementing the restrictions. Expressing further concern, Representatives Frank, Tierney, Courtney, McGovern, and Capuano wrote the administrator on July 25 to request freezing regulations at the status quo for one year, until the management regime could be improved by eliminating wasteful management practices. On Aug. 4, our Legislature, marshaled by Rep. John Quinn, adopted a resolution supporting the sense of congressional concerns. Senators Snowe et al. 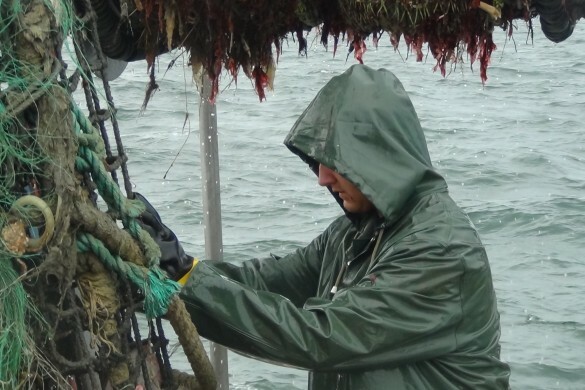 wrote the inspector general of the Department of Commerce on Aug. 29 to request an independent review of NOAA/National Marine Fisheries Service stock assessments. The senators expressed concerns regarding the assessments and the determination of rebuilding targets. Both conservation groups and the fishing industry concur on the state of crisis, but not entirely on the remedies. 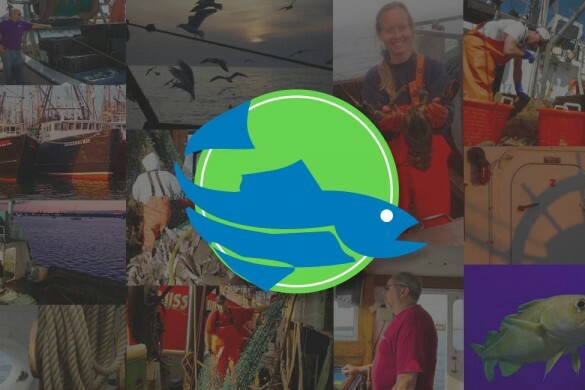 Some conservation groups evidently believe categorically that of the 19 stocks fished in New England, 13 evidence depletion and need to be rebuilt to former maximum levels of abundance. To do that, significant reductions in fishing need to take place. It is reasoned that if these reductions take place, then each stock will rebuild to its maximum historical level of abundance. In other words, when the stocks are rebuilt, all stocks will simultaneously be at their maximum level of abundance. The problem is this is a goal most ecologists feel is scientifically unachievable. We need to ask whether the right questions are being addressed. 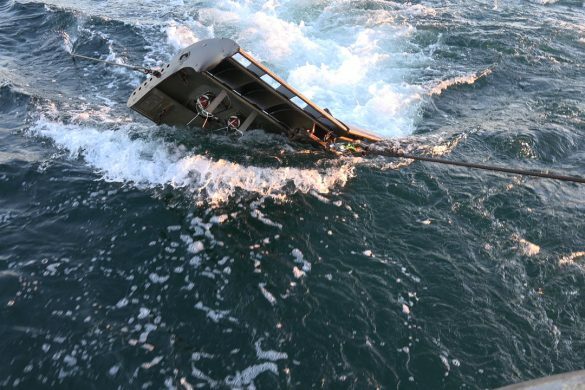 The fact of the matter is ratcheting down of fishing mortality via reduced catch limits and the creation of huge closed areas to improve habitat has not resulted in a noticeable improvement of stocks. 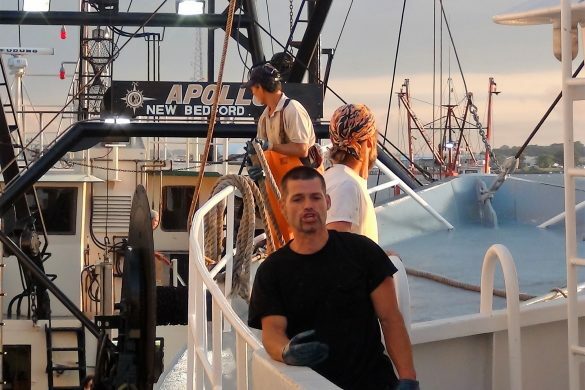 The argument that bottom-tending gear has destroyed habitat must be re-examined given that 30 percent of the U.S. portion of Georges Bank has been closed to fishing for 15 years, and we still have depleted stocks. 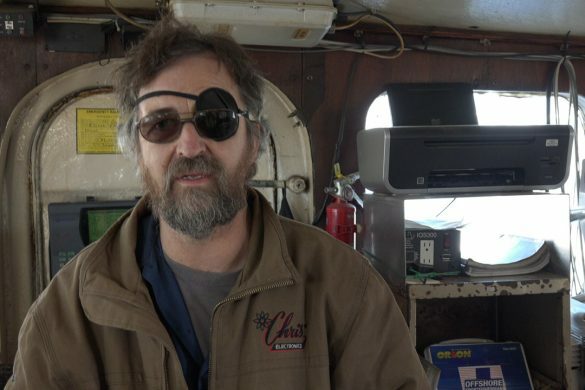 It is generally acknowledged that the closed areas have concentrated bottom-tending gear in the open areas and that significant quantities of valuable scallops are wasted in the closed areas. 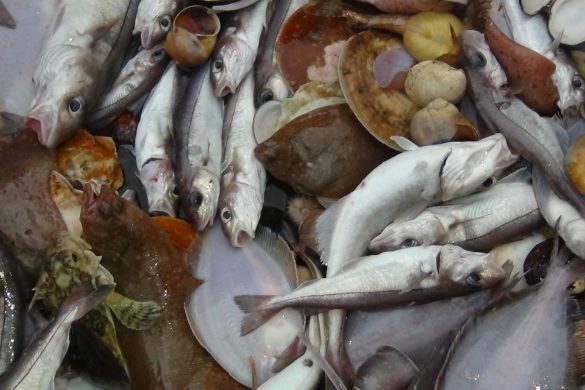 The argument for continuing decades of ratcheting down of fishing mortality must be considered in a new light when 13 of 19 stocks continue to be classified as depleted. While it is right to be concerned about overfishing, it must be recognized that the definition of overfishing is very fuzzy. 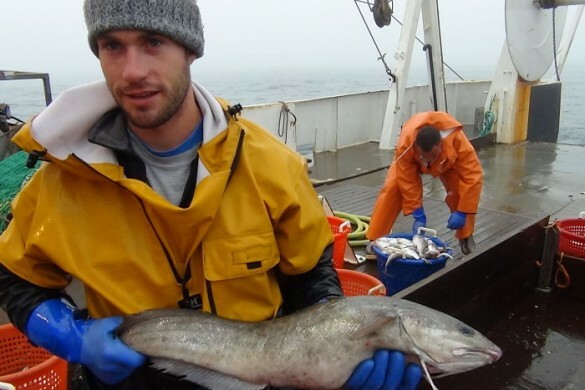 Two reputable scientists can easily differ in judgment as to whether the same stock is overfished. Recent stock assessment reports clearly identify this uncertainty. While science has the capability to determine whether a stock is generally abundant or generally not abundant, it is not capable of resolving the exact magnitude of mortality with high precision. A big part of the problem is overfishing definitions are sometimes arbitrary and overly precise. For example, if an overfishing threshold is defined at 0.20 and the fishing mortality rate is estimated to be 0.21, then the stock is declared to be overfished, even though it is impossible to statistically distinguish between 0.20 and 0.21. 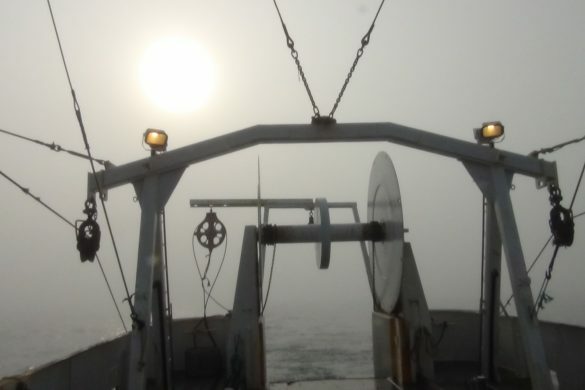 There are some that believe that the uncertainties in fishery management should induce a high degree of caution in setting management restrictions. This is a seemingly good idea. However, if this strategy was adopted, catches of species would be regulated using criteria that have nothing to do with the abundance of stocks. From a stock assessment point of view, there is virtually nothing known about the black sea bass. Does this mean that the fishery for black sea bass should be closed? We need to think of other approaches. 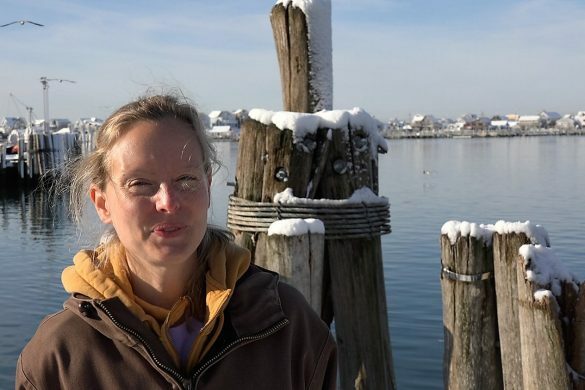 While some have attributed discrepancies in the assessments to the ocean environment, we must understand it is plausible that the sources of environmental change are actually induced by management practices intended to protect fish. 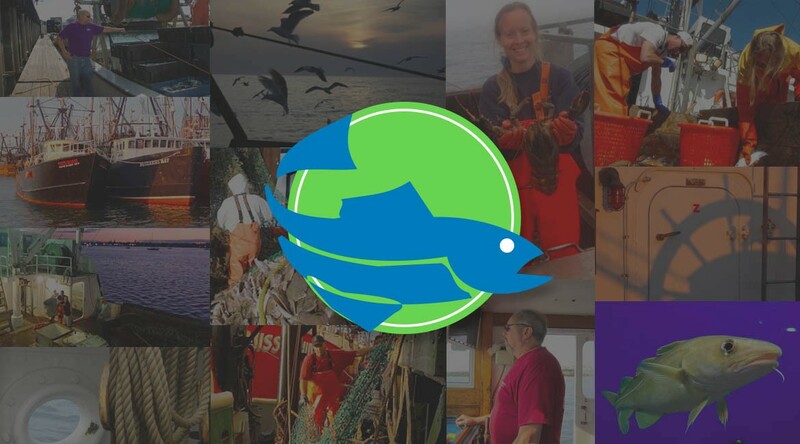 Noteworthy is the closing of the dogfish shark fishery in New England and the mid-Atlantic in order to protect the larger female dogfish. The closure has resulted in a biomass of dogfish sharks that appears to exceed by more than 10 times the next most abundant fish species! This significant management-induced, shark-dominated ecosystem could very well prevent other stocks from increasing in abundance. Clearly we have been addressing the wrong questions. 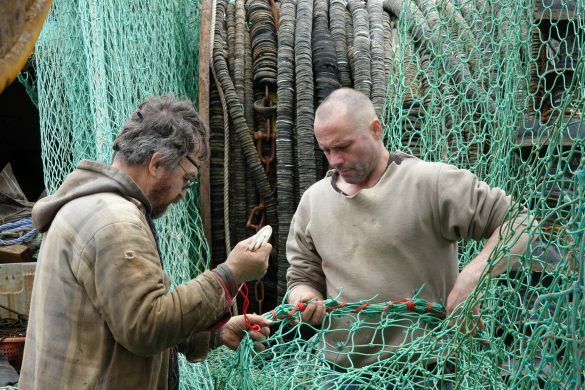 There is no need to rush to snap judgments that irreversibly affect the economic integrity of the fishing industry. Rash decisions are unsustainable for the fishing industry and unsustainable relative to obtaining optimum yield for each stock. The direction of fishery management is not consistent with the National Standards articulated in our fishery laws. We need to step back, take a deep breath, determine where we are, and take positive steps towards improved management. 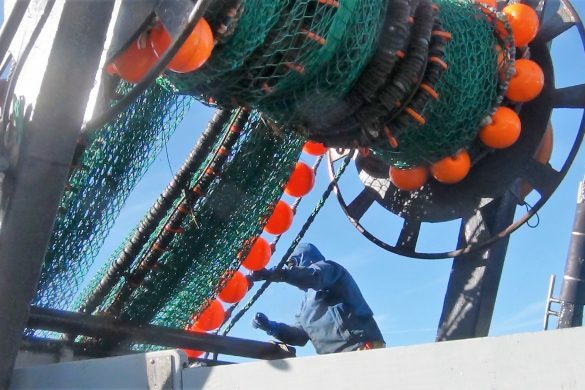 Some of the changes that need to be made include modernizing the archaic fishery data recording system in use now, bringing a scientific focus to managing fish as ecosystem components, and developing innovative common sense approaches to make sure society reaps maximum sustainable benefits from its fishery resources. 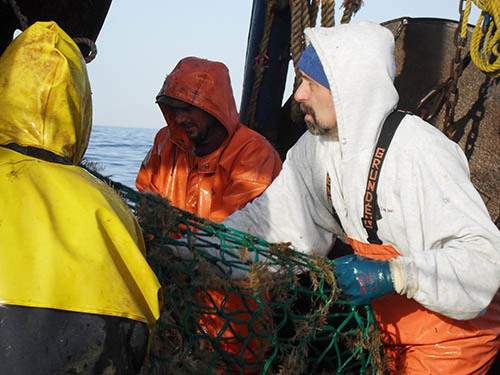 Conservation groups need to shift from a narrow focus on hard-to-define overfishing to the broader problem of the quality of management and push hard to ensure the fish stocks are managed for the good of society. Senators Snowe, Collins, Kennedy and Kerry and Representatives Frank, Tierney, Courtney, McGovern and Capuano have it right.